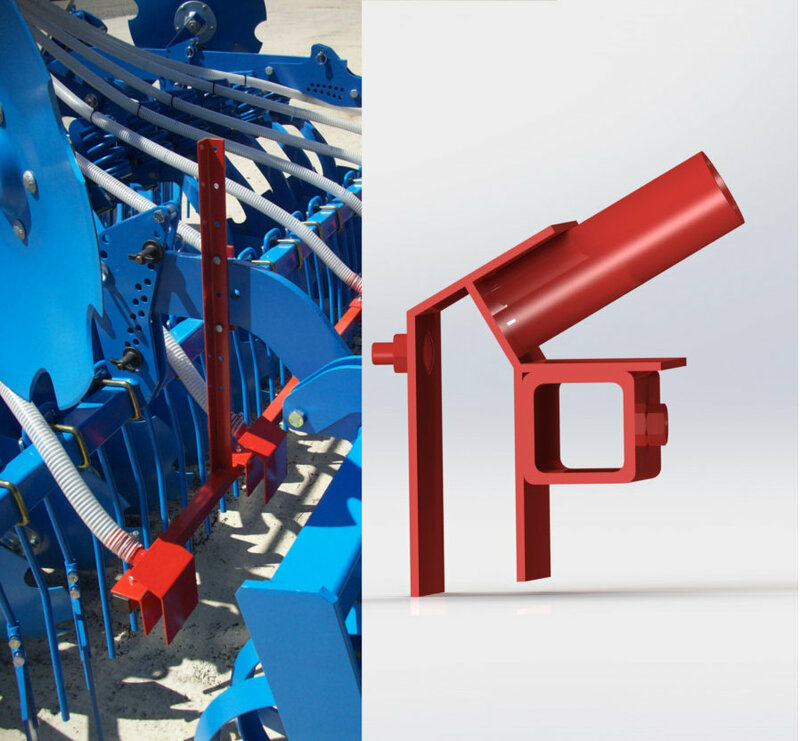 A MAXIMUM PERFORMANCE PNEUMATIC SYSTEM ! 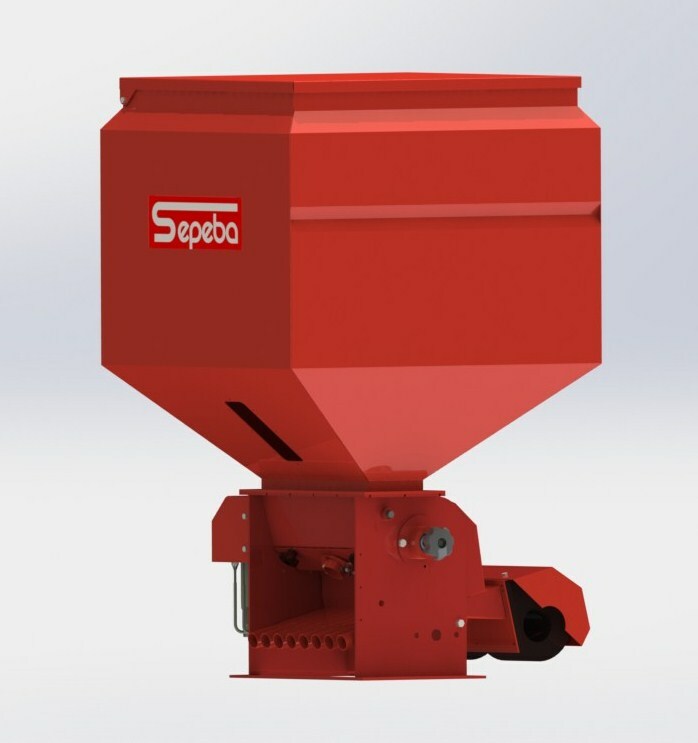 Thanks to its original pneu-matic system that reduces blowback phenomena and optimizes seed transport, the SEPEBA distributor is as efficient with light seeds (ray-grass) as with heavy ones (wheat). 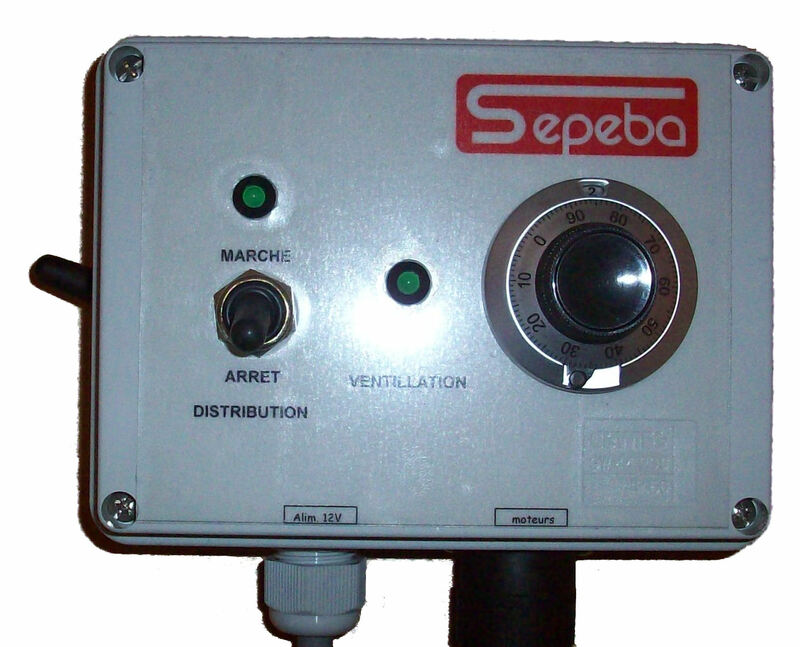 At SEPEBA, the accuracy of the dosing is one of our main concerns. 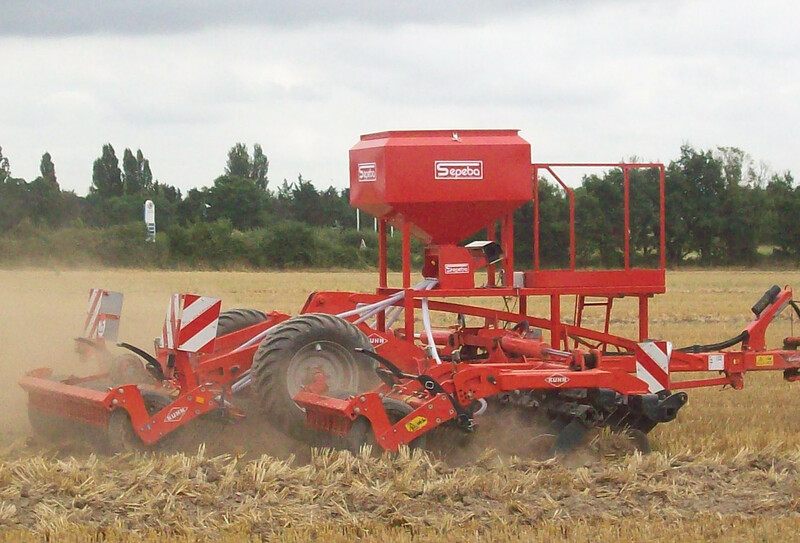 Indeed, a plant-cover seed-drill must be able to seed precisely very small dosages (like 1.5 or 2 Kg/Ha of colza) as well as big quantities (like 80 Kg/Ha of cereals, or even more. To get these results, we have worked on differ-ent points. 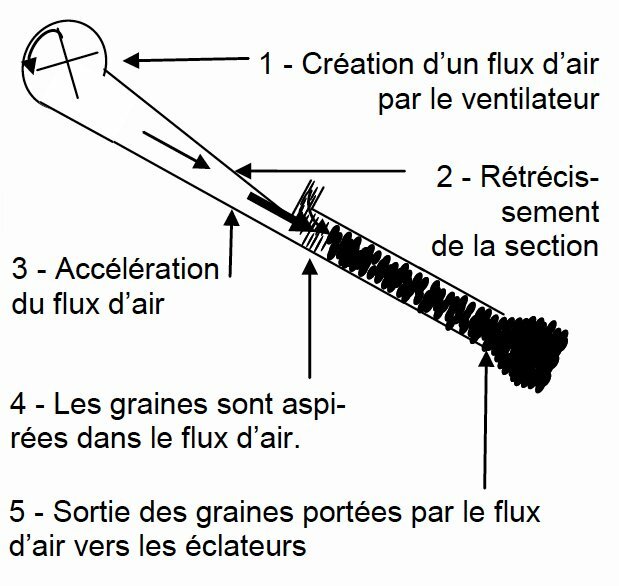 One of them is the use of a height-adjustable brush seal which regulates the filling of the rotor to give per-fect regularity. 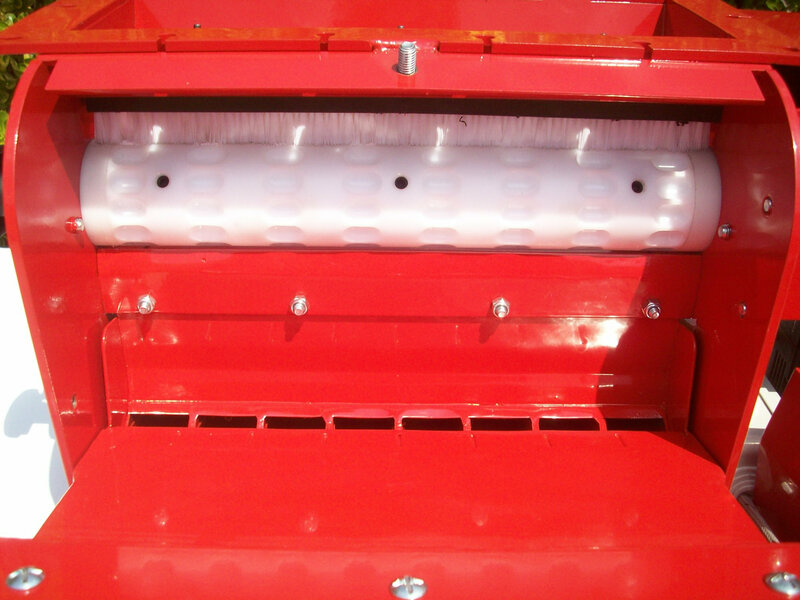 Another point of the ECV 2 is its easily interchangeable ro-tors, which allow the SEPEBA seeder to accurately spread small or big quantities of grains of different sizes and shapes. 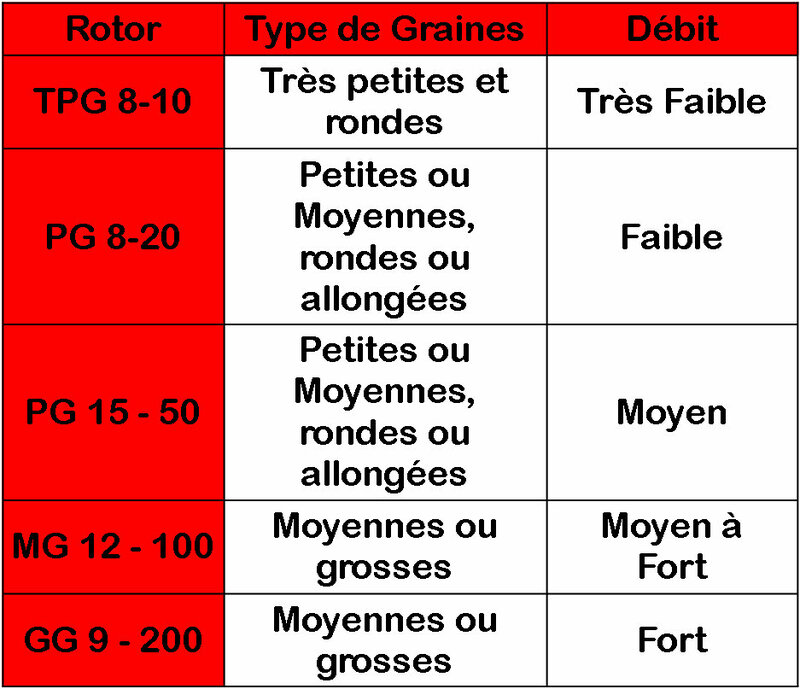 The SEPEBA plus-point : We can manufacture tai-lor-made rotors for you, to meet your specific needs. Of course the maximum quantity of grains per Ha vary de-pending on the width of the seed beds and the sowing set-up being used (slope of seed-tubes in particular). 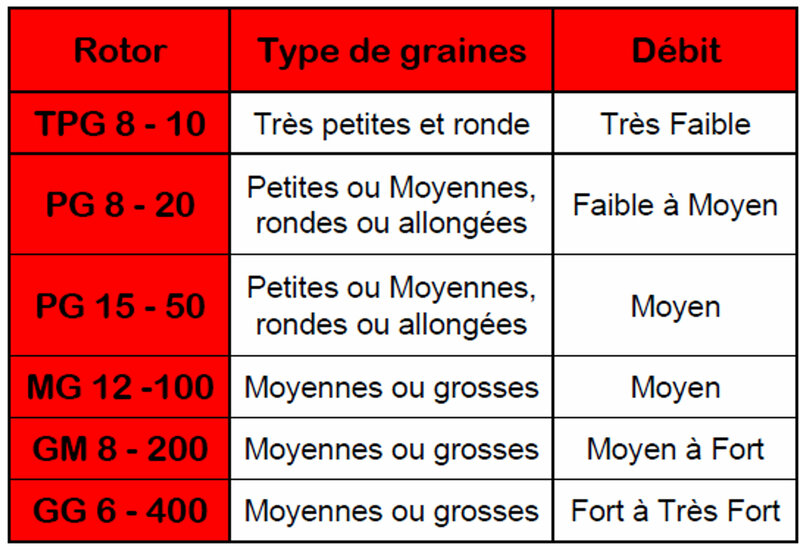 Example flow-rate table for sowing on 4-5 m wide at 8-10 Km/h. 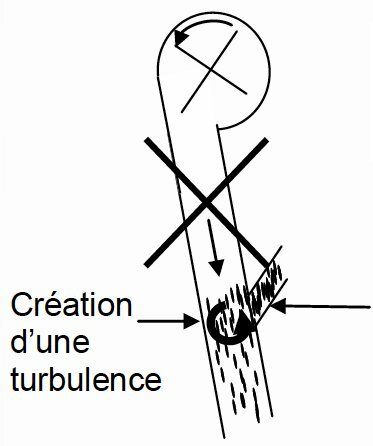 These points are given for information purposes ; they vary depending on the size of the seed, its shape, sowing conditions (slopes in particular). Capable of sowing a very wide range of seeds, the SE-PEBA plant cover distributor has been designed to provide either very high or very low doses thanks to the design of its blower, its various rotors and its adjustment system. 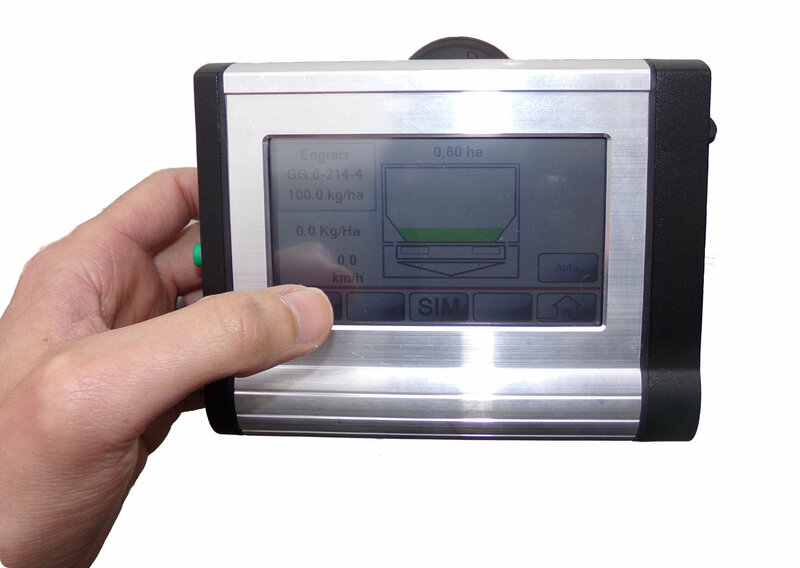 We can supply as well a non FPS electronical adjustable speed control . 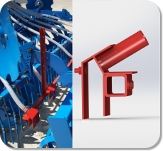 It enables to get a less expensive solution, with a wide range of flow-rates and the adjustment of the do-sage from the driving post of the tractor.